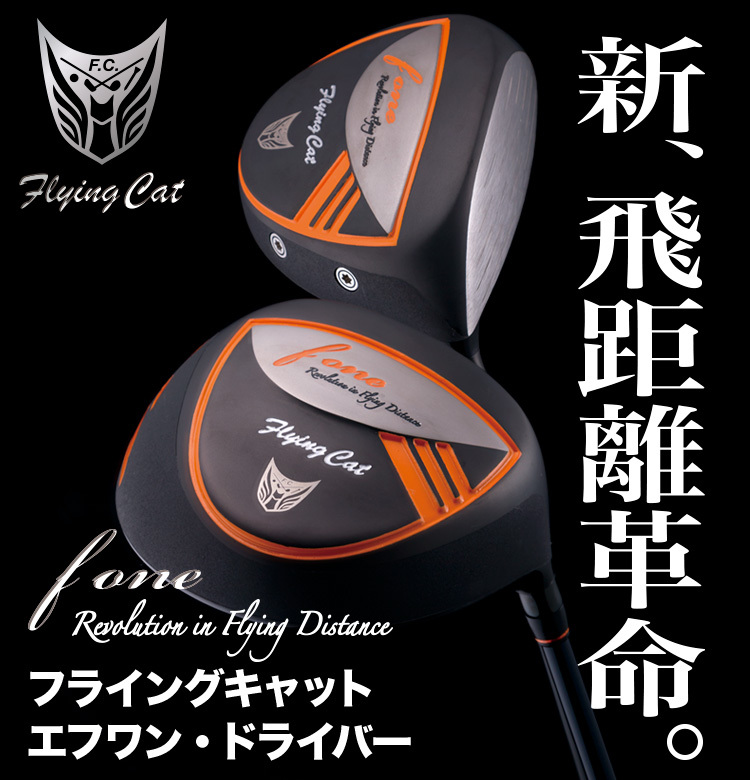 Taking up advanced technology of the original Flying Cat performance of which was proved at long drive competitions and among all types of players, the second generation 'f-one' was designed to match more to all types of players (long drive players to senior, ladies) who seek more distance with stable trajectories. World first, transfer seals which glitter in orange under sun light are used for more luxurious look. 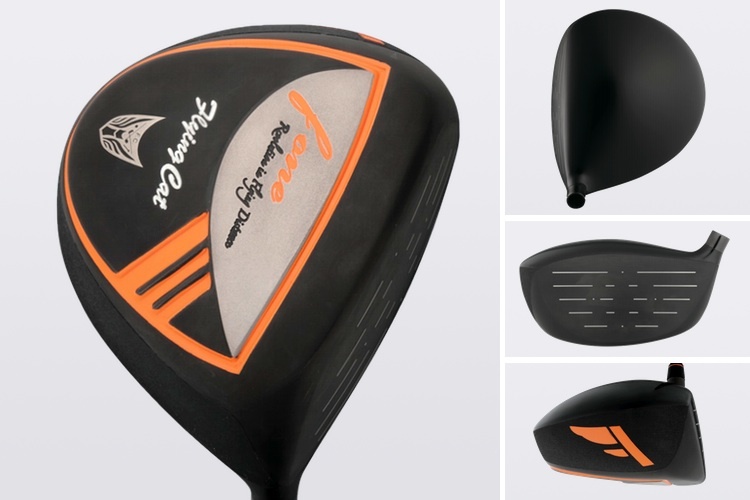 Please refer to information about HFP VD grip. 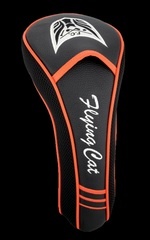 ** Flying Cat f-one is available as club or component. 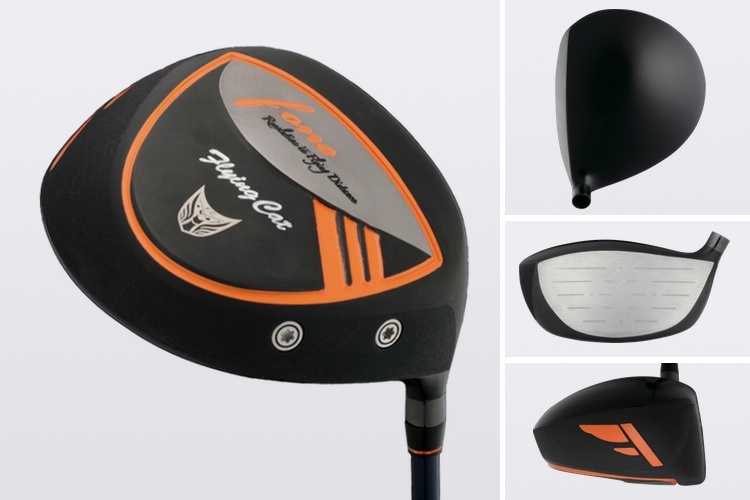 Clubs are assembled to your club specs.